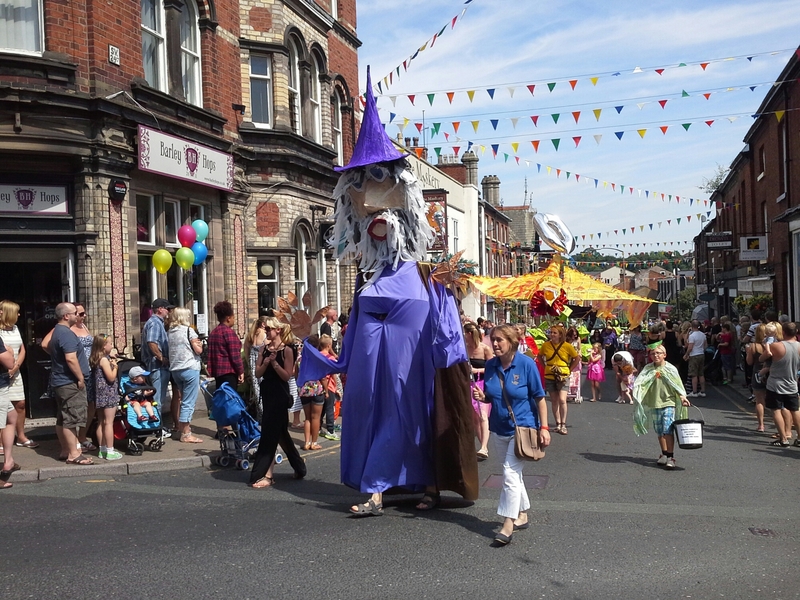 This morning saw the arrival of brilliant sunshine and the Congleton Carnival. Next door has a disco going from 10.30am all 70s music – as this is this years carnival theme. We have on draught Sandstone Black Onyx, 4% stout and Wilson Potter award winning “In Shreds” 4.7% pale with notes of lemon and pine.